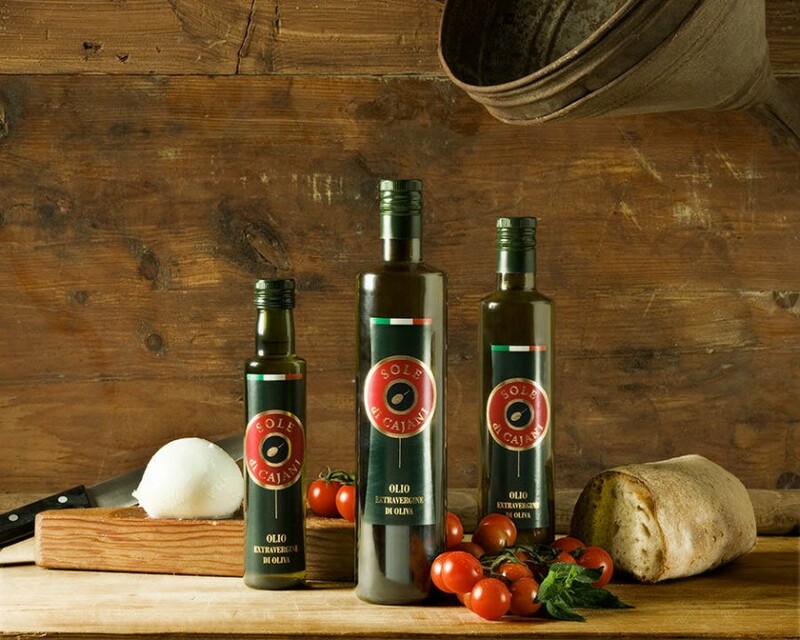 Antichi Sapori has fine imported burrata cheese filled with the purest heavy cream natural from whole milk so it melts in your mouth and provides all the of the fresh nutrients from natural ingredients. 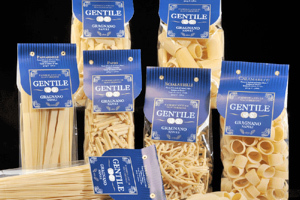 Even the pasta filata curd is made from fresh italian pasta so that the cheese is moist and perfect every time. 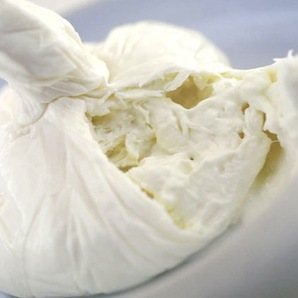 Essentially, burrata is nothing more than mozzarella stuffed with mozzarella — the outer skin is the same pasta filata curd, and the filling is a rough mix of unfinished curd and heavy cream. But that nuts-and-bolts description doesn’t begin to do the cheese justice. 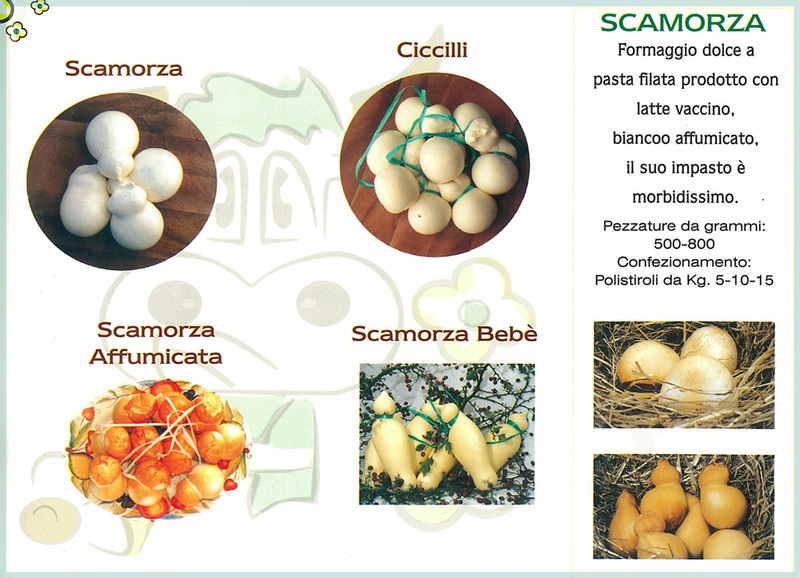 Burrata is to mozzarella as foie gras is to chicken liver. 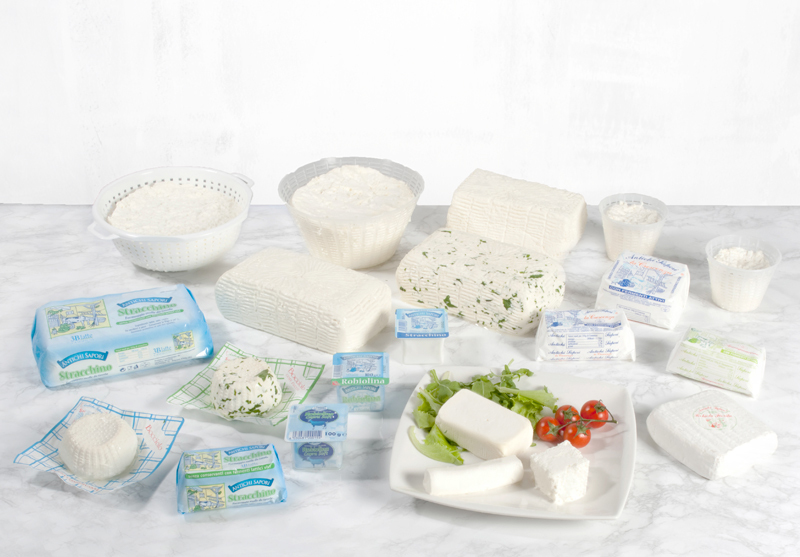 A mild-flavored Italian cheese made from a mixture of heavy cream and curds. It has a mozzarella skin and runny center. 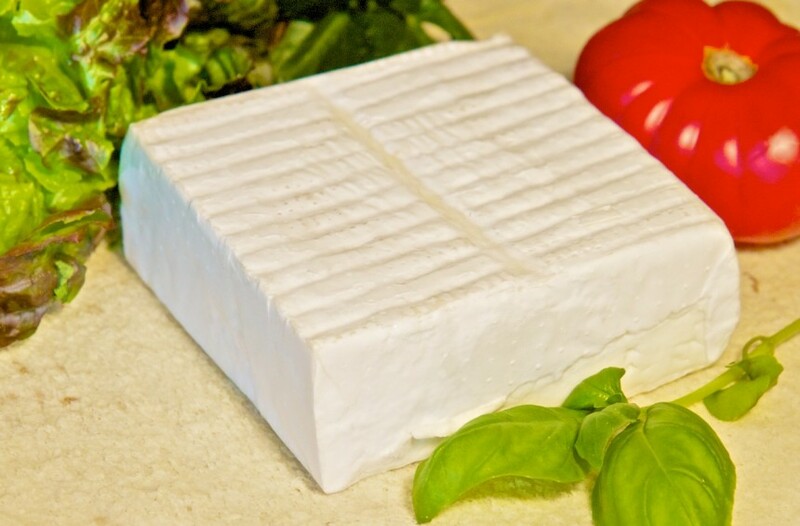 Originally produced in the Italian region of Apulia, burrata is made from water buffalo or pasteurized cow milk. 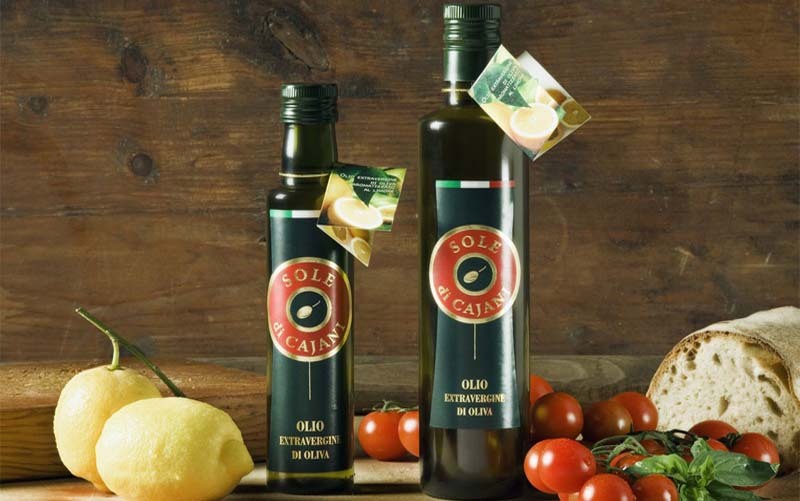 It takes only eight hours to produce from start to finish, with no aging required. While often served on its own at room temperature, burrata can also be used to replace mozzarella in an unusual caprese salad.